While large classes may provide students with the most necessary information, small class sizes allow for a more one-on-one experience with instructors, which provides a better understanding of the career field and its requirements. This type of in-depth, firsthand experience with a professional from the industry is sure to make a resume stand out from the competition. An EKG technician must not only possess general knowledge in the field but also stay updated on the latest technological advancements and procedures. A textbook understanding of specialized equipment and standard procedures may not be sufficient in providing the confidence needed for efficiency in the field and career satisfaction. In small classes, students often feel more comfortable asking questions, thus leading to more in-depth knowledge and confidence as an EKG technician. In addition to the personal attention that instructors can provide, small classes also allow for more peer-to-peer interaction. Not only does this allow students to learn more from others' experiences, but it also assists in teamwork training, which is indispensable in the healthcare field. Connecting all of these factors is a consistent emphasis on quality education. When students choose smaller class sizes for EKG training, they can be sure that they're more than just a number. Their voices matter, and thanks to a more personal approach, education remains relevant and substantial. Students can learn faster and more efficiently as prospective members of critical healthcare teams. 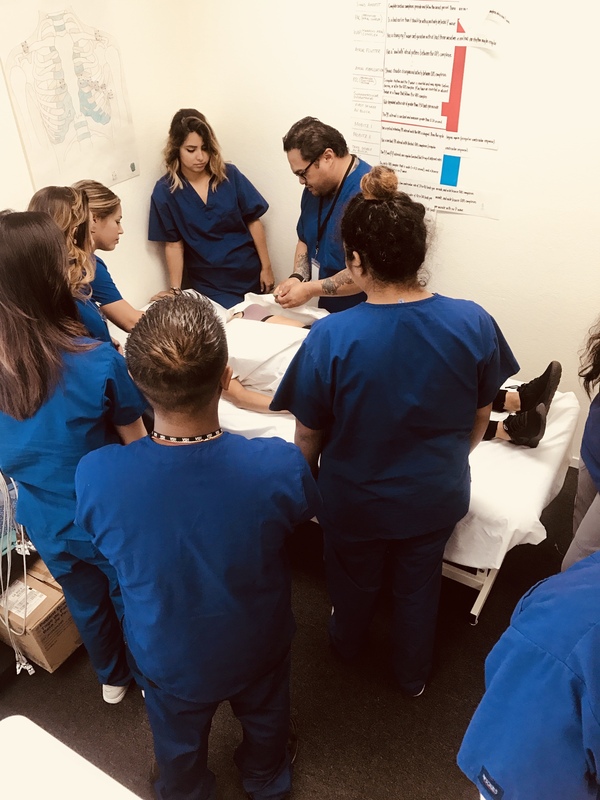 It may be tempting for students to choose larger educational institutions, but when it comes to EKG training, small class sizes provide technicians with a comprehensive education in an intimate, collaborative setting. This is the approach we take at Altamont Healthcare with our NCCT-approved EKG program. For more information, or to learn about tuition information, call us today at (209) 817-8035.